It’s D E C E M B E R ! This (so sorry about my toe nails! 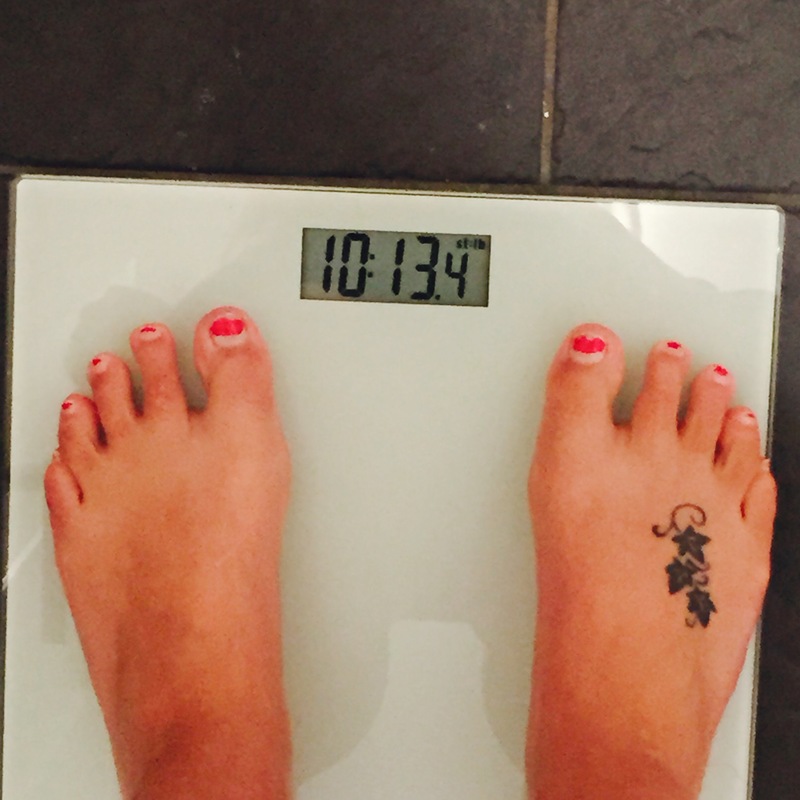 🙈🙈🙈) which was from the week after my birthday where I had about 10days off plan then 3 days on plan!! 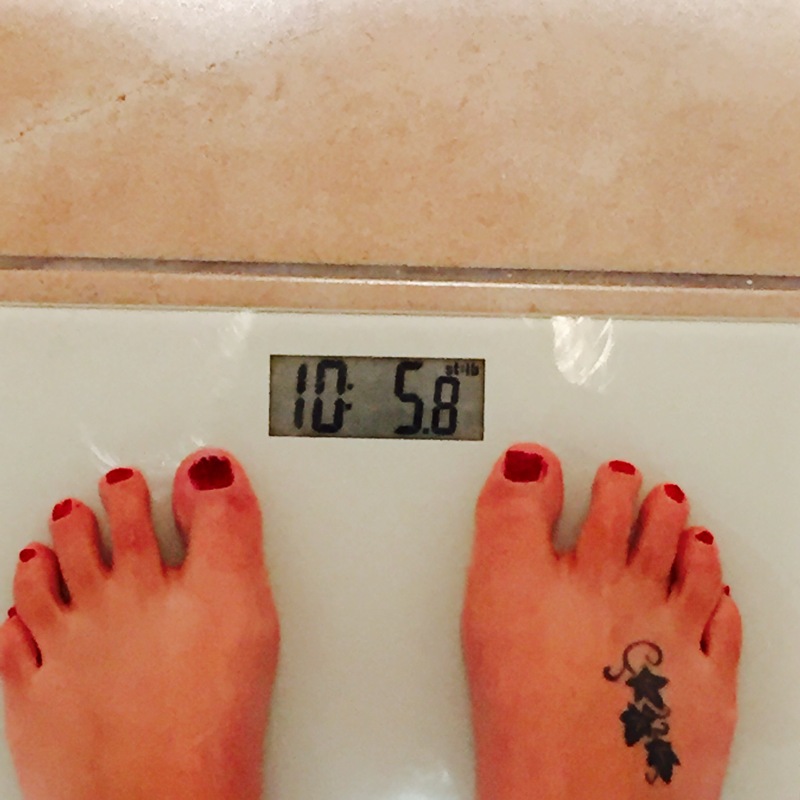 And now from last Saturday I weighed in at…. My aim before Christmas is too get down to 10st2! Which I’m 3.8lbs away, and we have about 3 weeks till Christmas 🙈 that is doable if I don’t go out for lots of Christmas meals & drinks haha! !